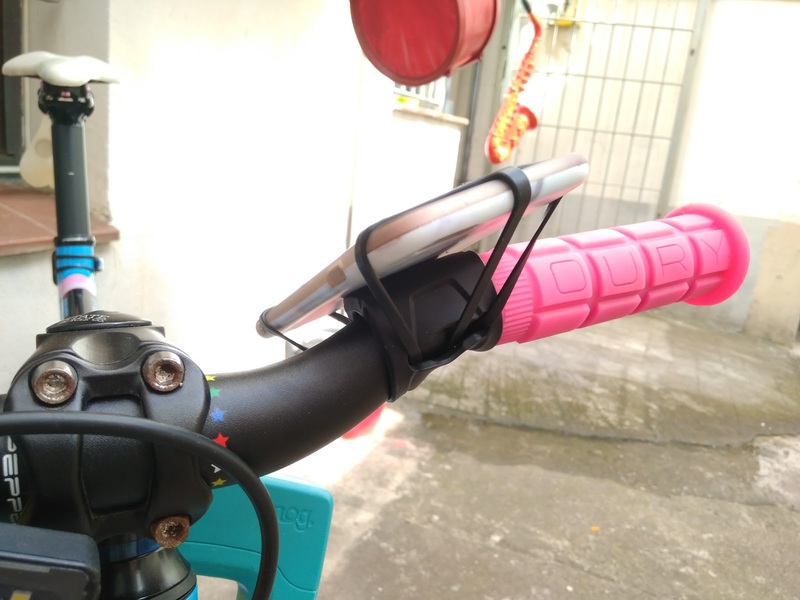 How the hell do you fix a smartphone to your bike handlebars? 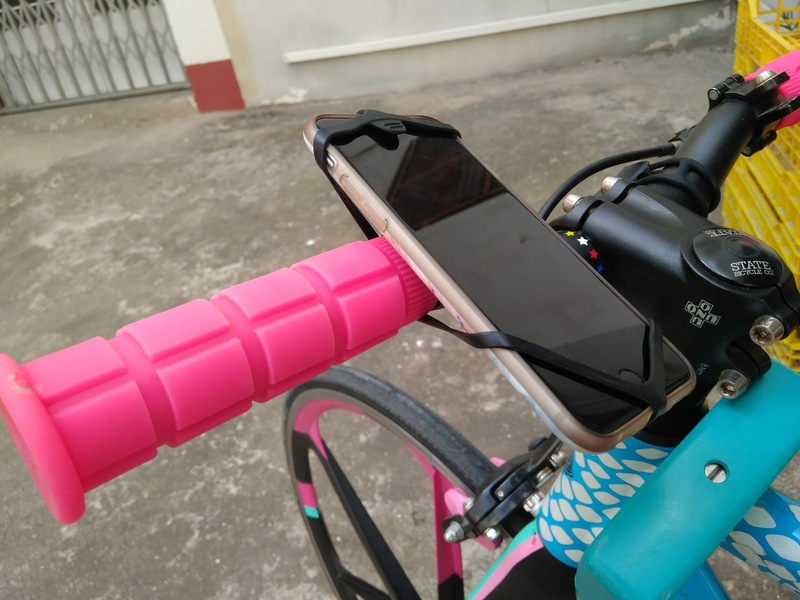 – Quick and easy, without screws, without it juddering and joggling, just keeping the smartphone save. All the solutions offered on the market were either laborious to install, expensive or simply not thought through. So they proceeded to action. 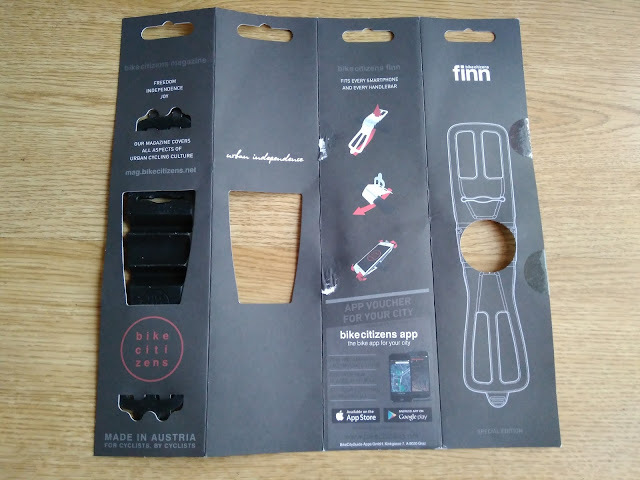 FINN is a simple elastic silicone rubber band. 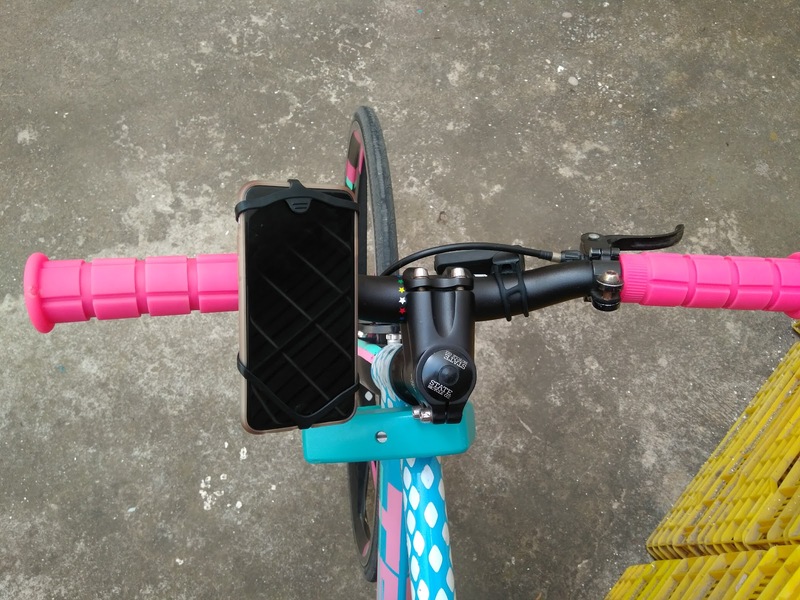 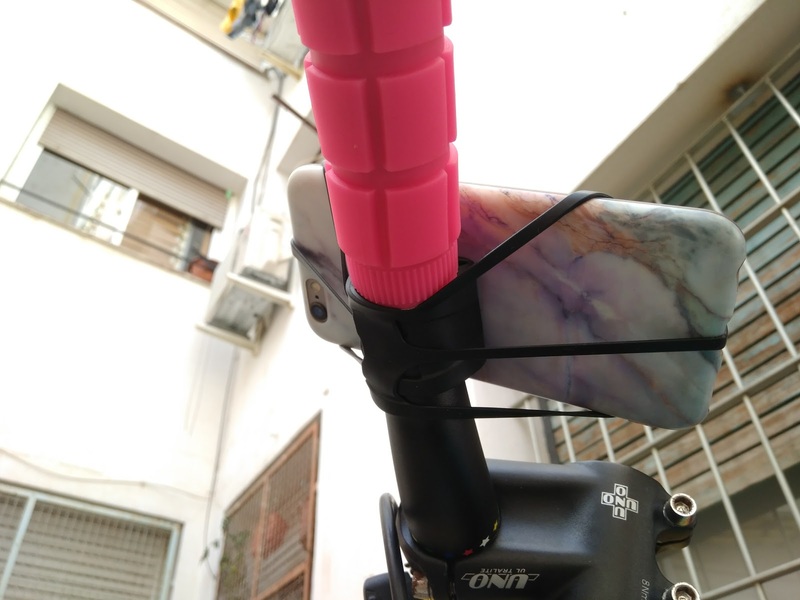 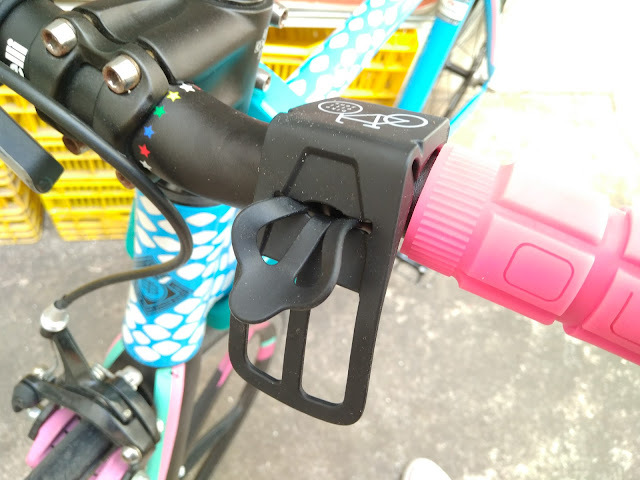 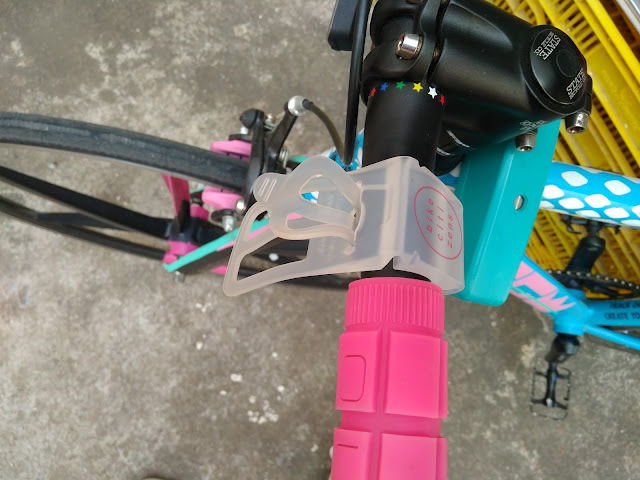 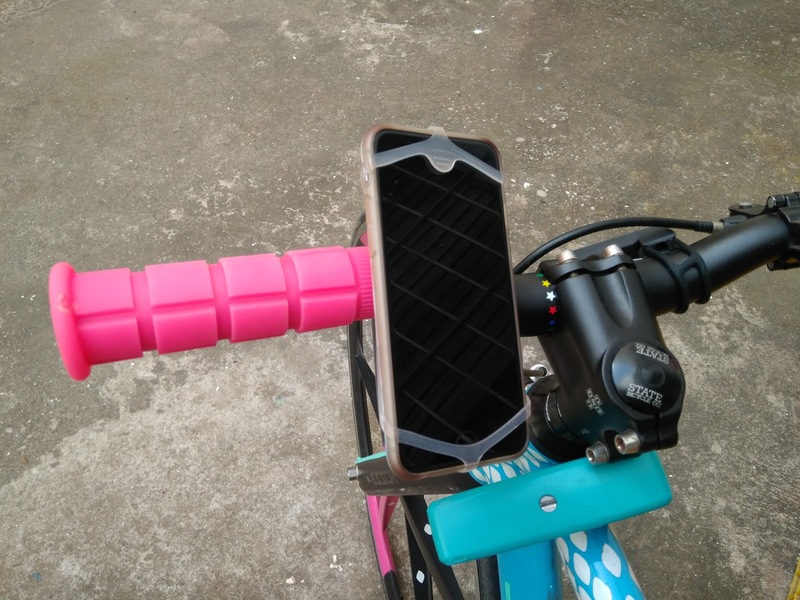 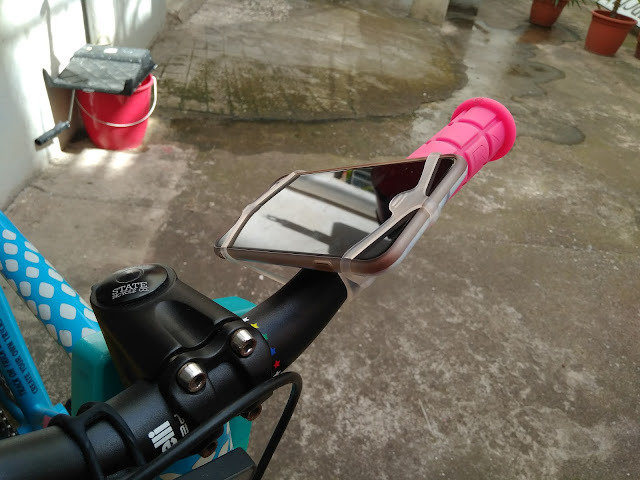 It fits on every handlebar and fixes every smartphone safely and securely, we have tested it with an iPhone 6 as you will see in the pics. 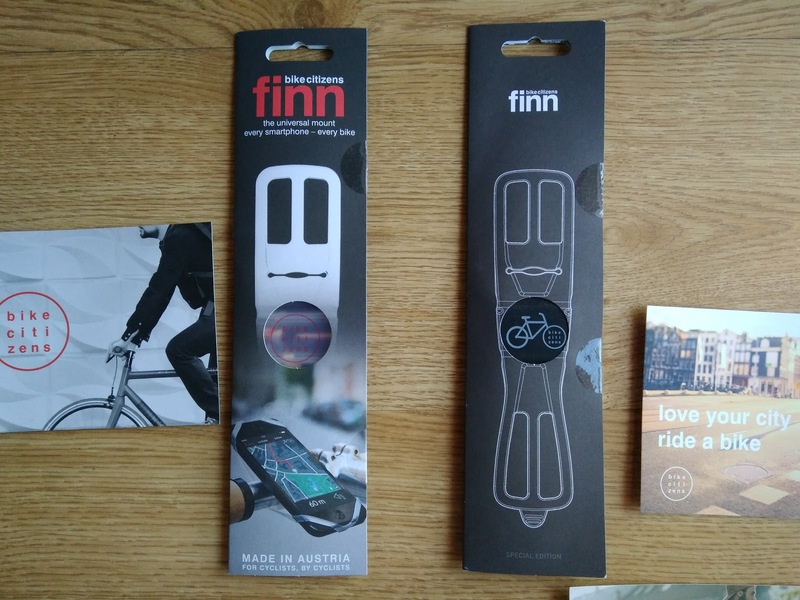 The name FINN was chosen out of need for a name of the man on the former logo of BikeCityGuide (now Bike Citizens). Later it was used for the smartphone mount as well. The packaging is really nice, I love design products, with this design, these guys have made a great work! 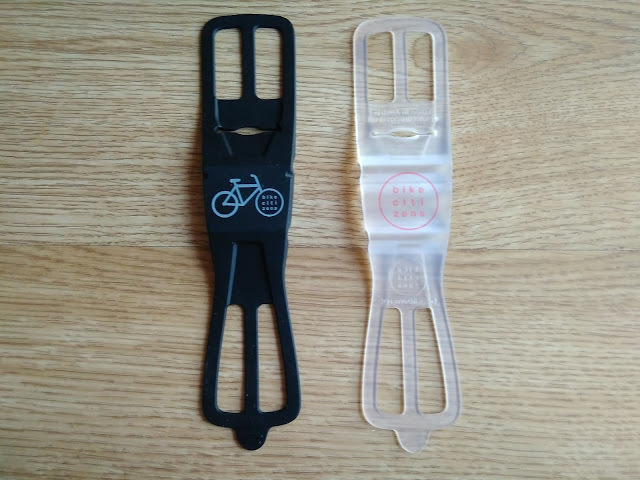 You can see in the pics both models before and after unpackaging. 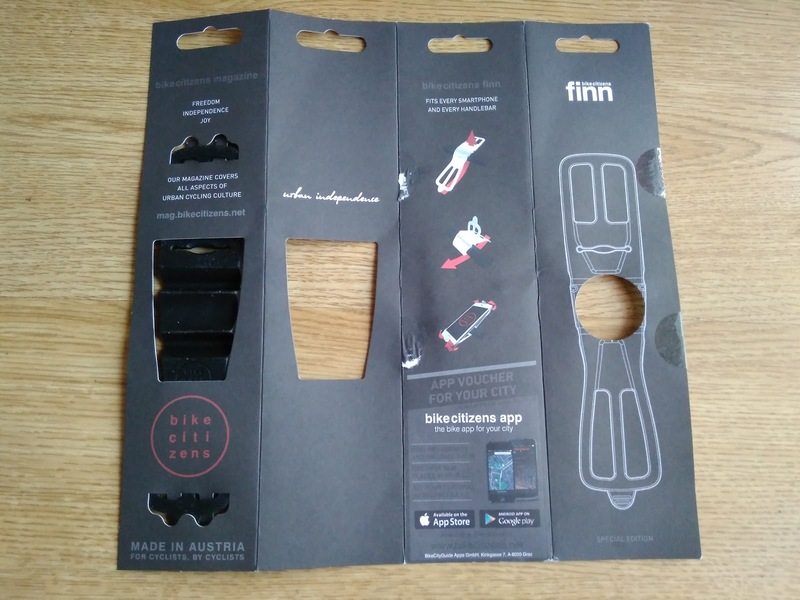 Let's talk about the first feelings... the FINN is really smooth, important thing for people like who keep care of his bike... there are a lot of smartphone mounts dangereous for your handlebars for scratching or something like that... in this case, FINN is made of soft silicone, but seems strong. 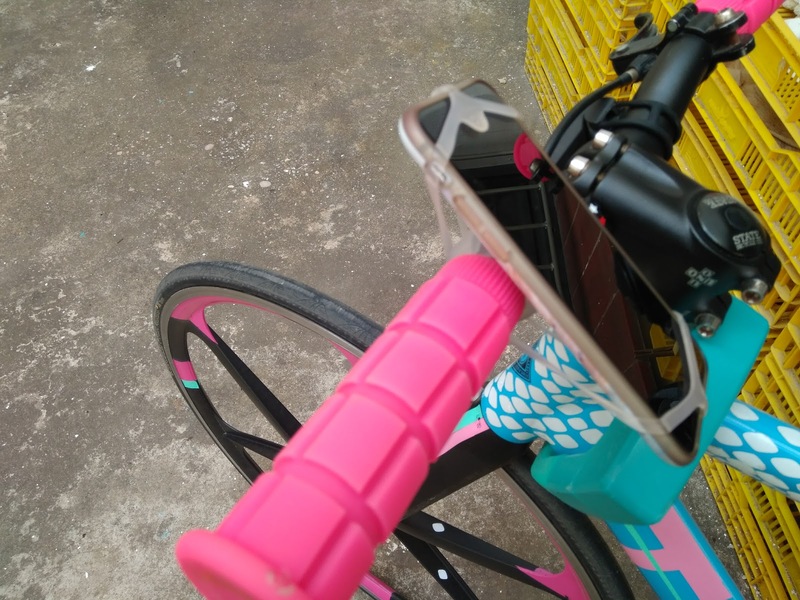 At first glance it seems weak, and it seems that the phone may fall, but not ... probably its elasticity is its best quality. 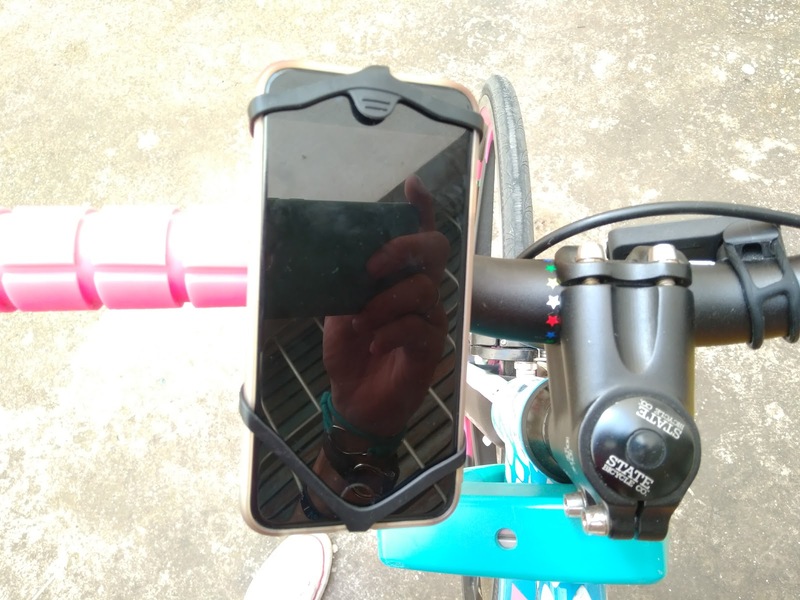 Don't worry about which smartphone you have, it's universal! 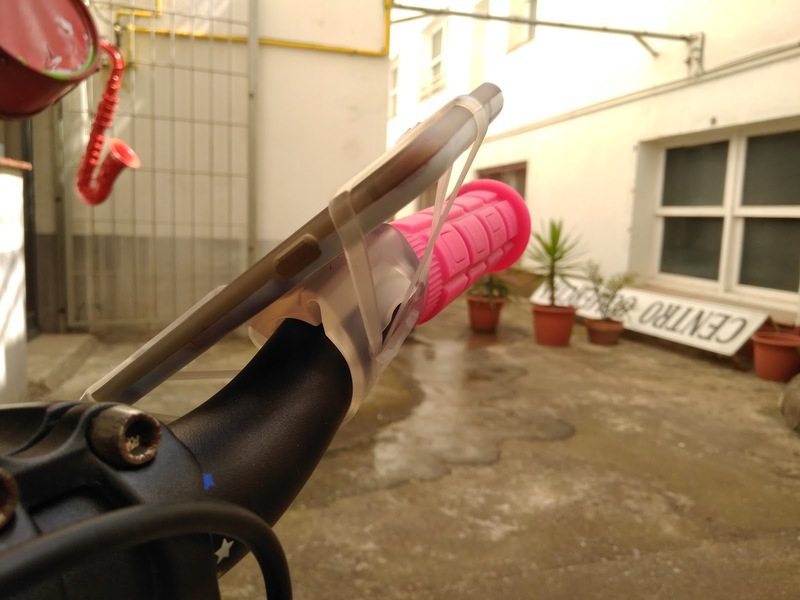 Easy to install, use, uninstall and save in your pocket... Thief-proof! 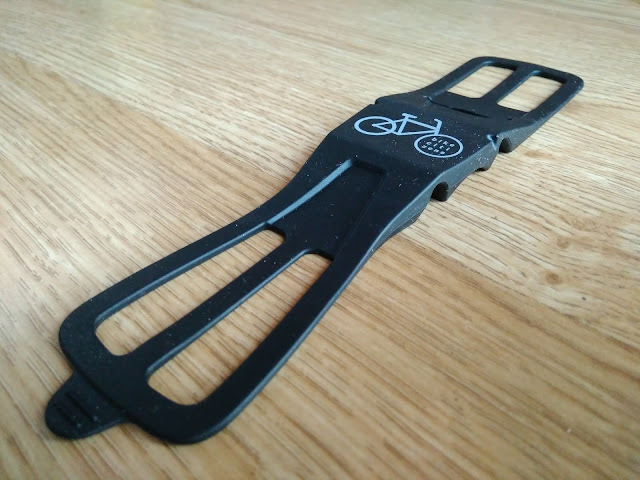 I recommend FINN, overall for urban riders who need to use the smarphone while riding and need extra components easy to install and uninstall. 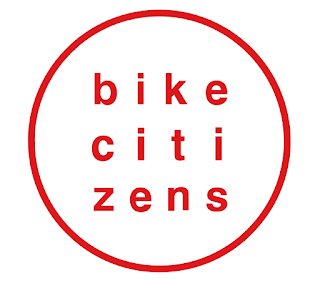 Bike Citizens started with the aim of sharing valuable knowledge about cycling in urban areas. 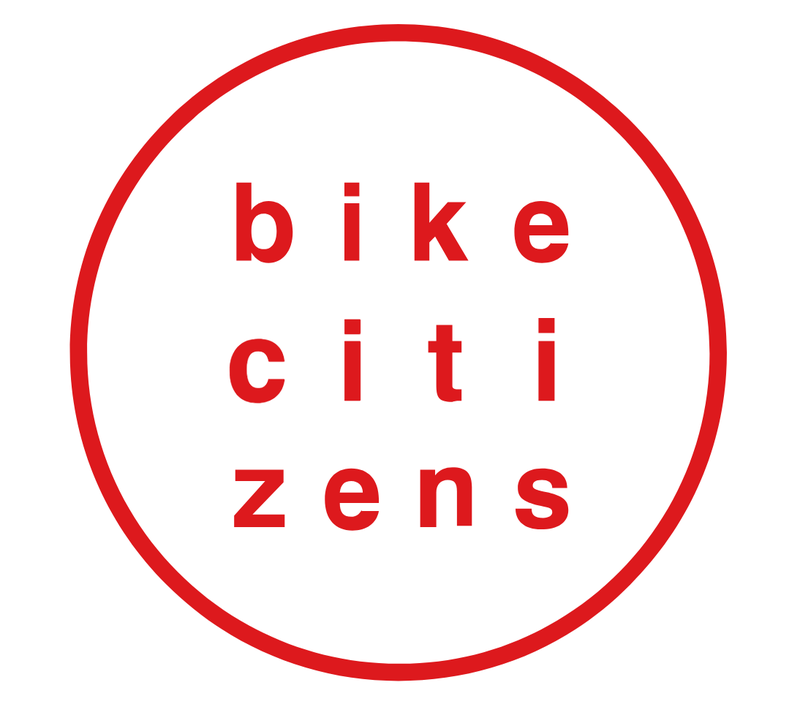 It was founded as BikeCityGuide in 2011 by the bike messengers Daniel Kofler and Andreas Stückl. 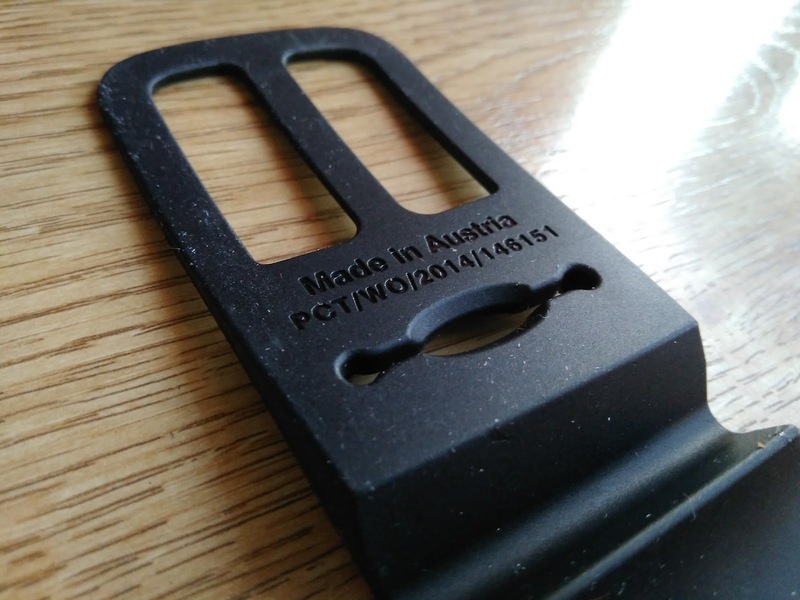 Soon it has grown to employ more than 30 people and opened a second office in Berlin. 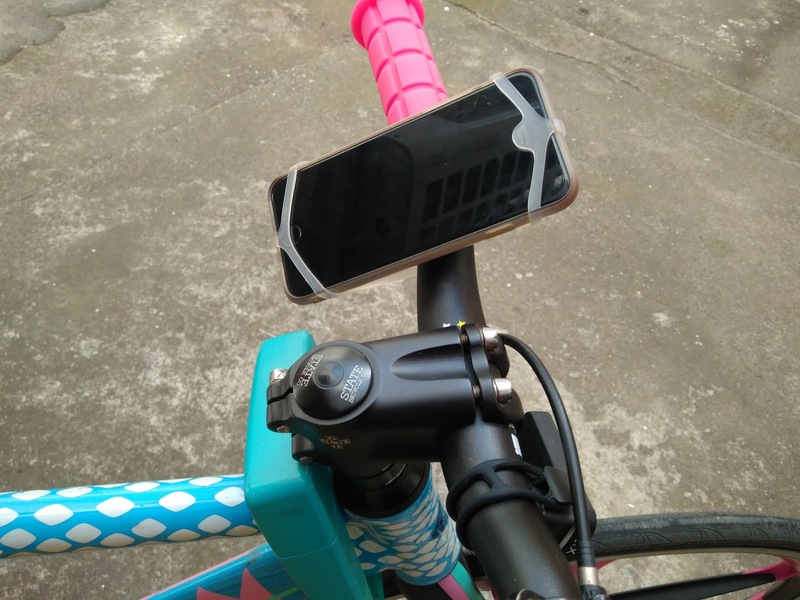 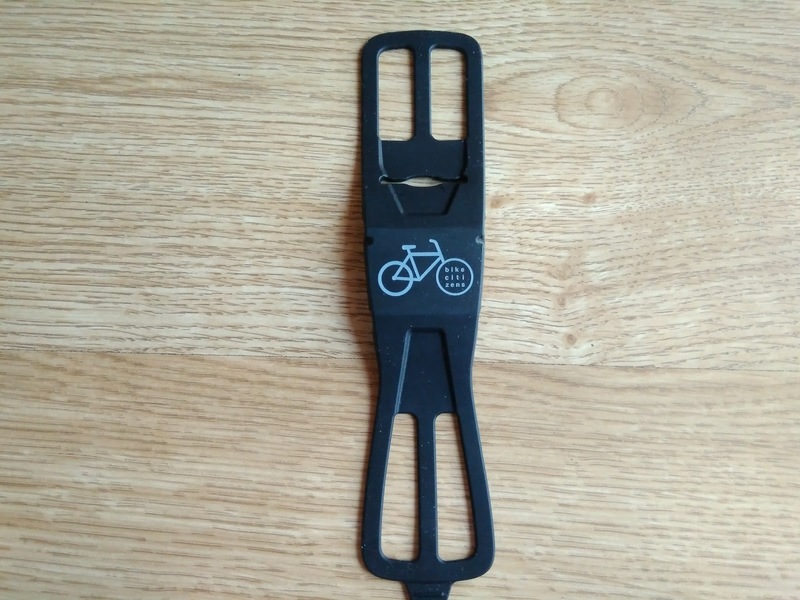 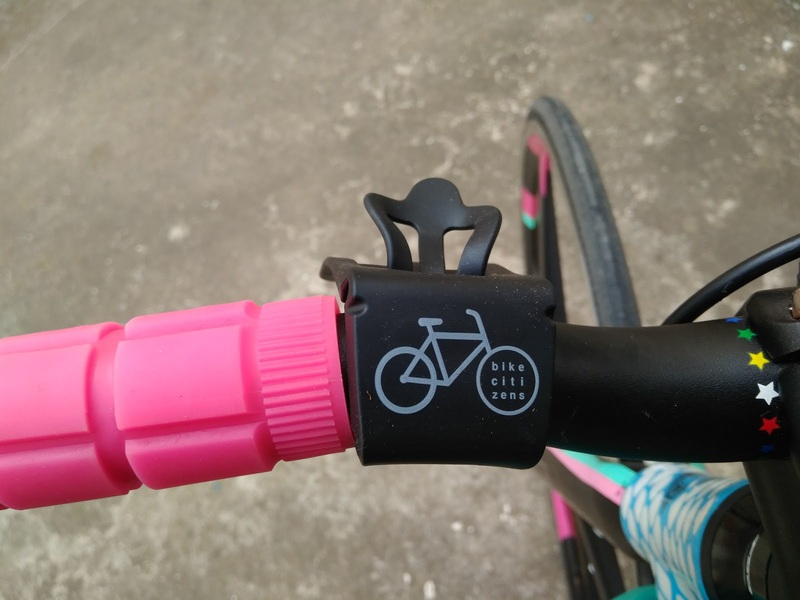 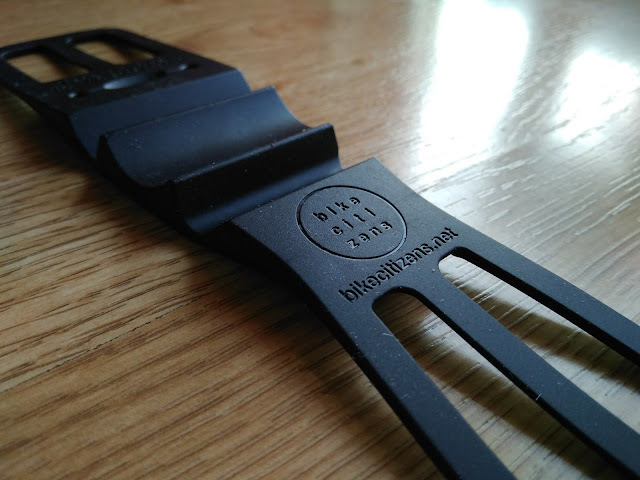 Having started with a simple bike navigation app and a smartphone mount, the company nowadays focuses on cycling promotion, app technology and data analysis for cities. 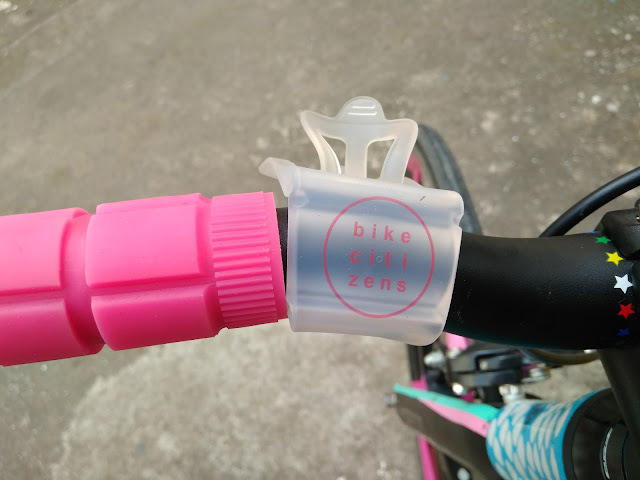 Cycling means freedom, independence and healthy living; it’s exactly this attitude that they, as Bike Citizens, bring to cities everywhere. 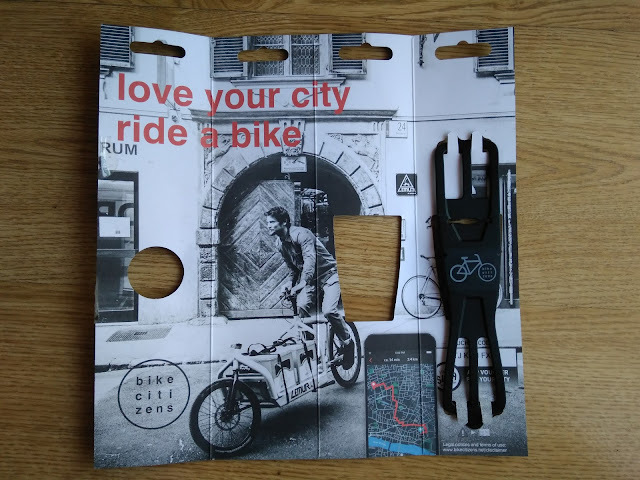 Their aim is to give users the possibility to contribute to the livability and engagement in cities through a growing bike culture. 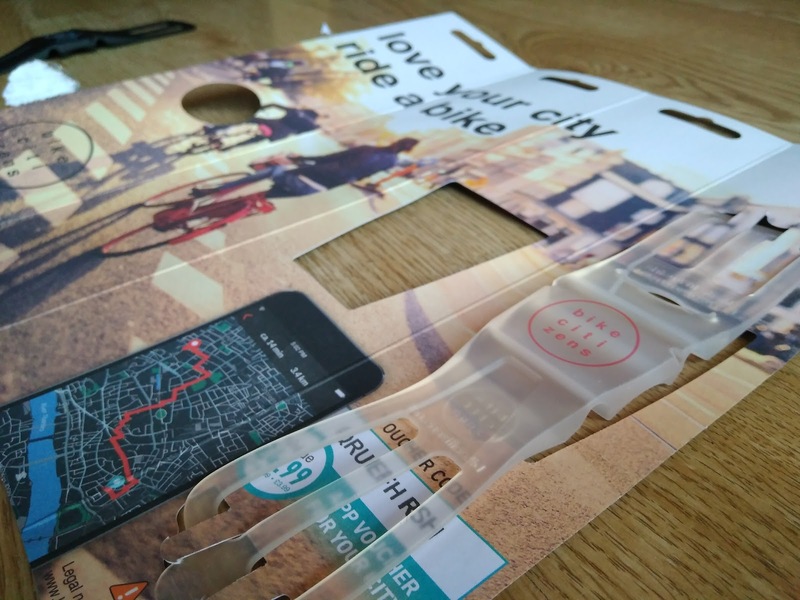 Consequently, they improve and optimise traffic infrastructure in cities with the knowledge of more than 450,000 users worldwide. 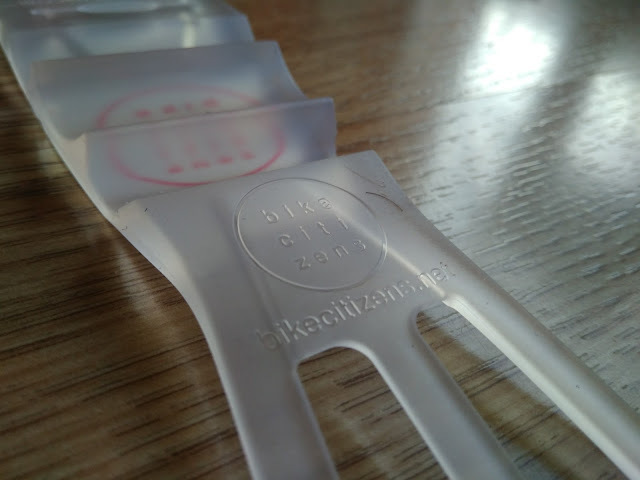 Guided by their vision, over 30 people are working today on the development of their products. Although their company is no longer in its infancy, they have not lost their flexibility and special working atmosphere. They are able to organise their working day just as they like. 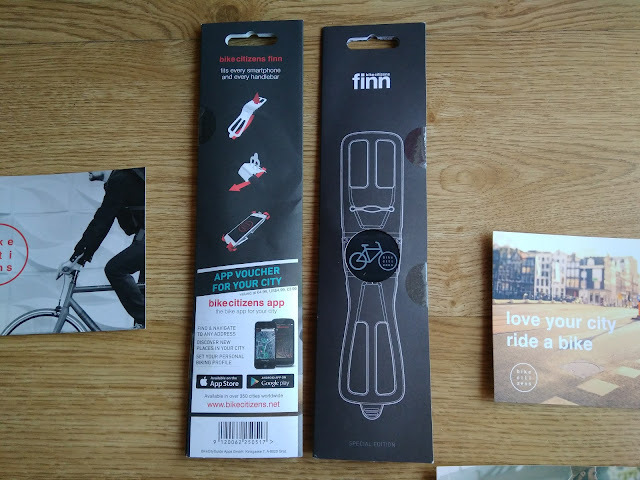 Do you want to send us your products to review?